I have had the honor of being a test reader for author George Gurney. I enjoy his writing style, as well as his unique and interesting life stories. 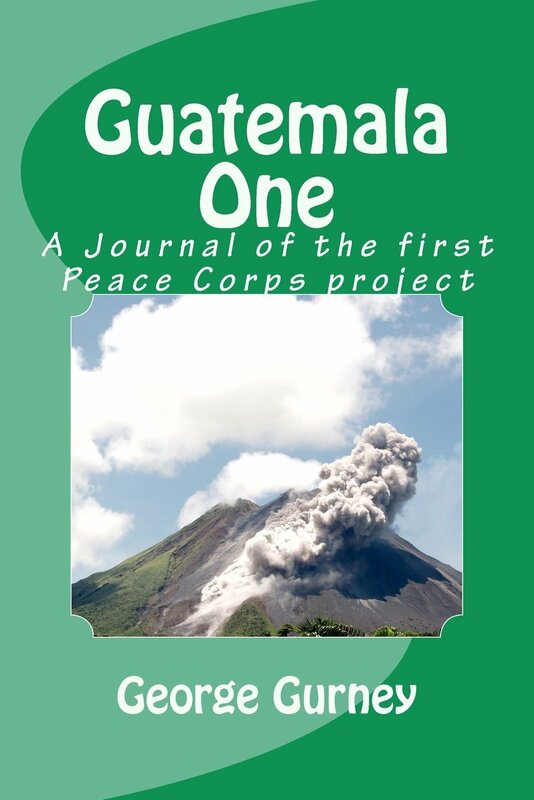 He was part of the first Peace Corps project in Guatemala back in 1961. He tells us a bit about that in his Book Guatemala One, which can be found on Amazon.com. George did not stop there. He has also made time to write a cookbook, and numerous short stories, my favorites of which feature the honorable Detective Wang. Check him out on the George Gurney Amazon page.